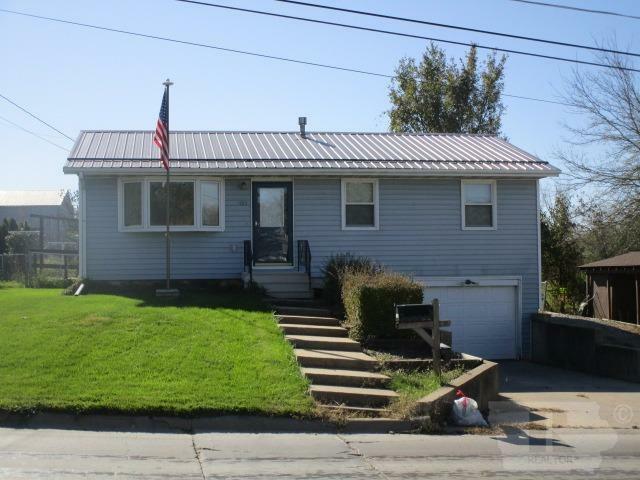 Nice 3-bedroom home with all new Pella windows & a fenced-in rear yard & deck! Main level features a living room with picture window including in-window blinds & adjacent to the updated kitchen w/oak cabinets & hardwood flooring including the dining area which accesses the deck & yard through a sliding door (w/in-door blinds). Three bedrooms with closets & ceiling fans and hall bath with step-in shower. Lower level with laundry as well as plumbed for an additional bath, workshop area, & area for storage or rec area. One-car attached garage together with parking apron & additional parking, storage shed, garden spot & landscaping. 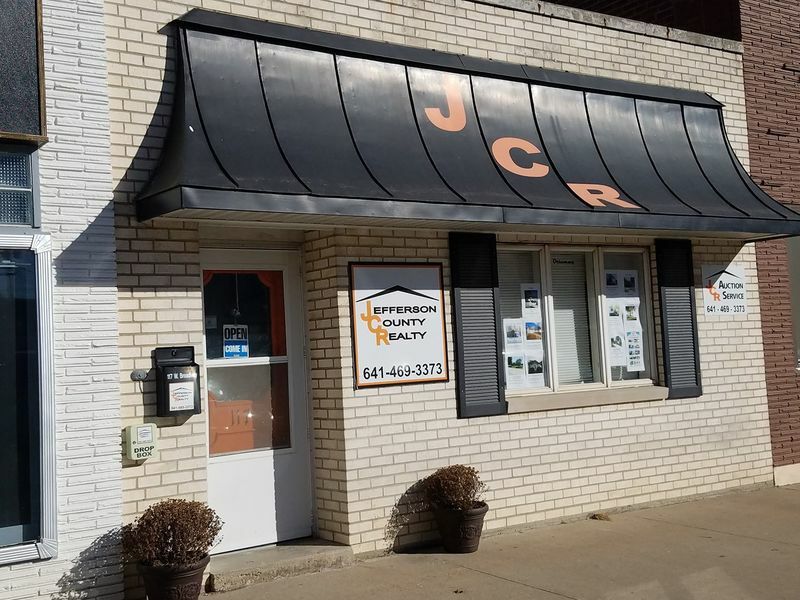 Vinyl siding, reverse osmosis at kitchen sink & many other features & amenities.